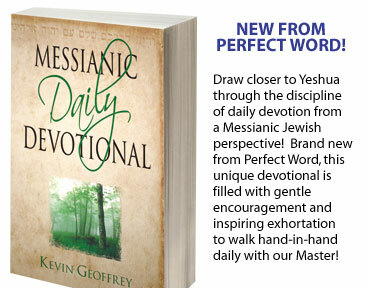 Home | Daily Devotional | Membership | About Us | Contact Us | MessianicLinks.com | Banner Exchange | Sign In | Who is Yeshua? Welcome to MessiahNetyour messianic network for building a strong believing community online. We hope that this Internet community will serve to equip you in your faith in the Messiah Yeshua. Many of our great features are available through our Members Only area. We hope that you will become a member and take advantage of the numerous resources we have for you and are continuing to develop.